It’s usual that artists are outcasts in the formatted business sphere. Sadder is when those artists do not take their craft in a business sense. Here is a book even for the artistic business, ‘Forget The Business Plan Use This Short Model’ by Tiisetso Maloma. It describes a short, innovative and practical business model that even people in the arts can use. As more and more established entrepreneurs are joining the saying that “forget the business plan”. Google the phrase see the results. In 49 pages, this book points out what is important and crucial for an entrepreneur to concentrate on. This is the shorter and efficient business plan format. This short business model template fits all businesses. It’s a guidance of what is vital in running a profitable, sustainable and growing business. It’s short and simple. It’s meant to make things easier for entrepreneurs, by keeping the main things main. This model is what fuels a successful business. In 49 pages, the book thoroughly explains the 6 essential business model components: 4 core technical components, and 2 components dealing with entrepreneur’s happiness in persistence. The book is available at Amazon (Kindle and paperback) and Kobobooks.com. It’s a book to get for you, an entrepreneur and aspiring entrepreneur you know. Tiisetso Maloma is a South African entrepreneur, most times an entrepreneur activist. He has ventured and wrestled in these industries: clothing, music, animation, television. His company www.AtLargeCommunications.co.za, helps businesses build and leverage business models (product architecture & psychology, marketing and distribution). And it also builds video marketing campaigns. 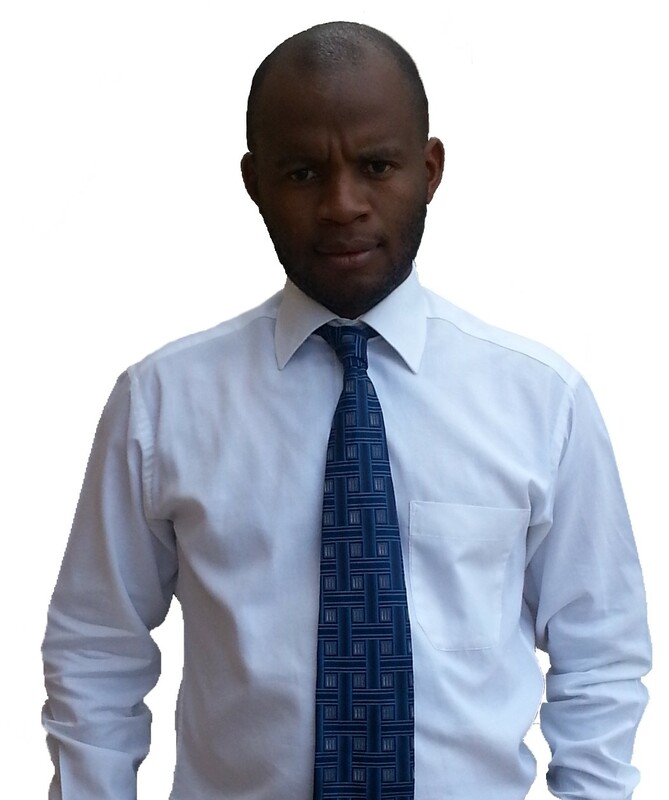 He writes economic and entrepreneurial development programmes for AfriBizCulture (NPO). His current start-up (co-founded) is DVD-apps, a DVD disc based ed-training-app authoring company. Competition - To win yourself a PDF copy of the book tell us the author and the title of the book. Send your answer to editor@goxtranews.com, we have 5 copies to give-away! Let's GO! 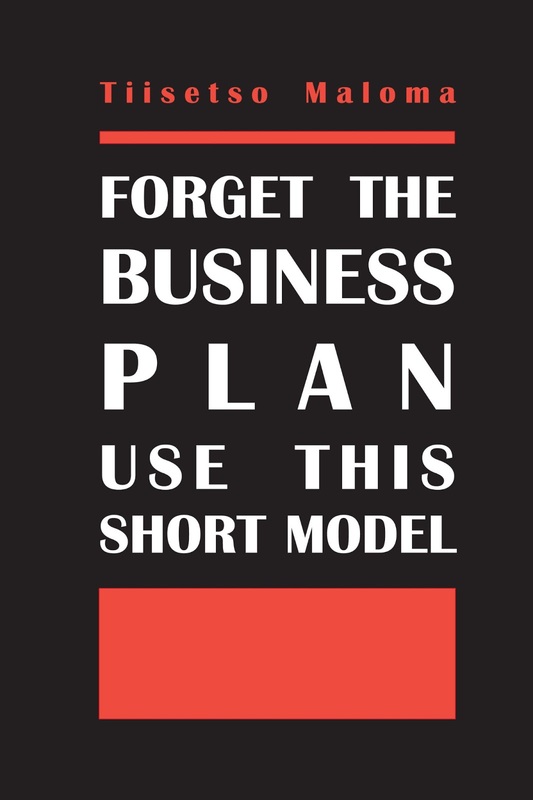 Forget The Business Plan Use This Short Model!